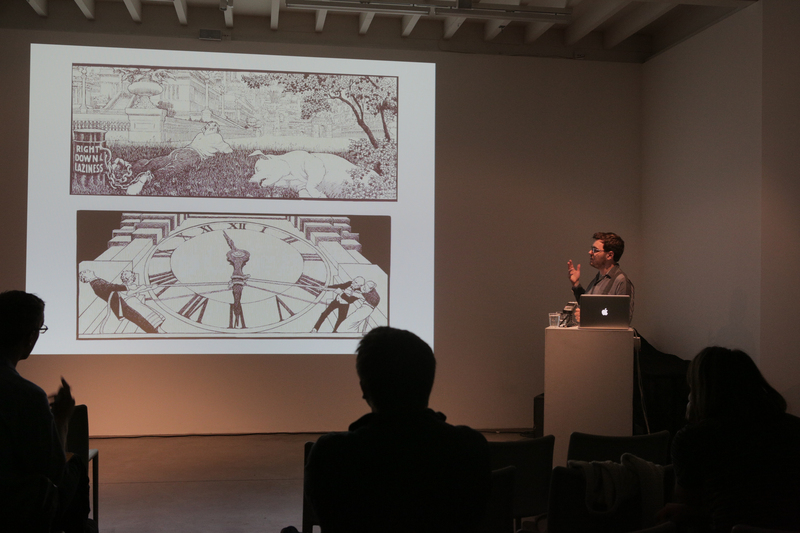 On 22nd September 2012, I delivered a lecture entitled ‘The Many Lives of Gertie the Dinosaur: Early Animation in Context’ at the South London Gallery. I’ve been interested in Winsor McCay for many years now: for me he’s the perfect intersection between pure whimsy, unsettling and uncanny plays on universal fears and elaborate and charming draftsmanship. 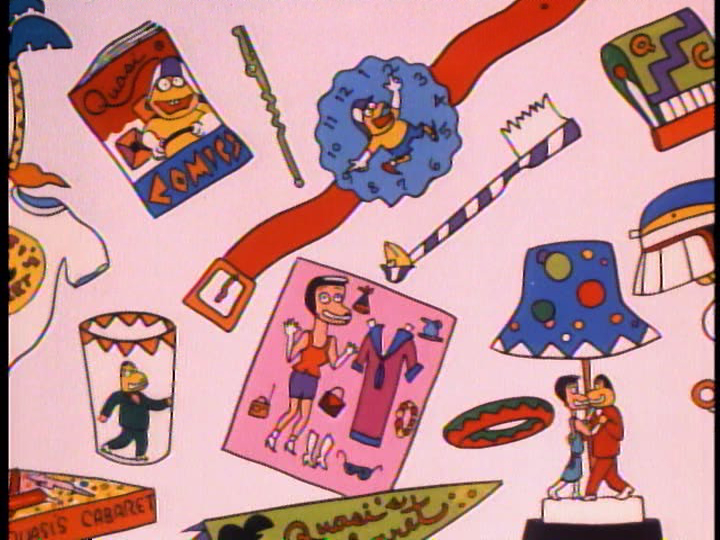 In preparing for the talk, I wanted to speak to someone who shares all these qualities (including my admiration): animator Sally Cruikshank. 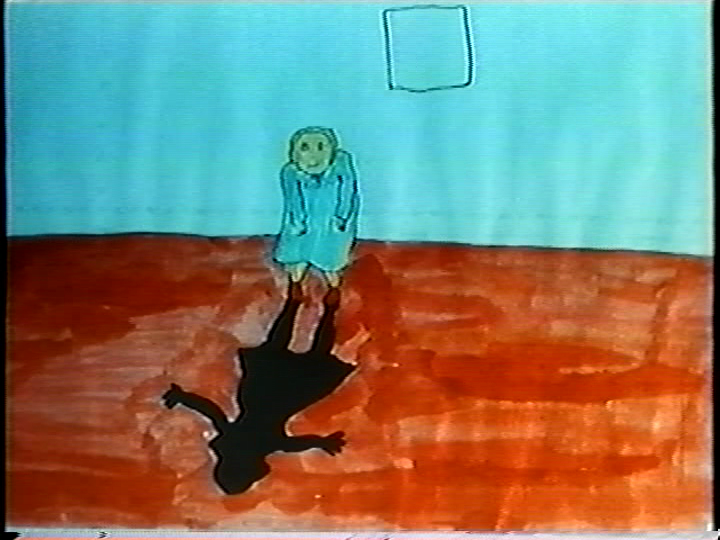 Like McCay, she produced her early work alone, painstakingly animating each cel. 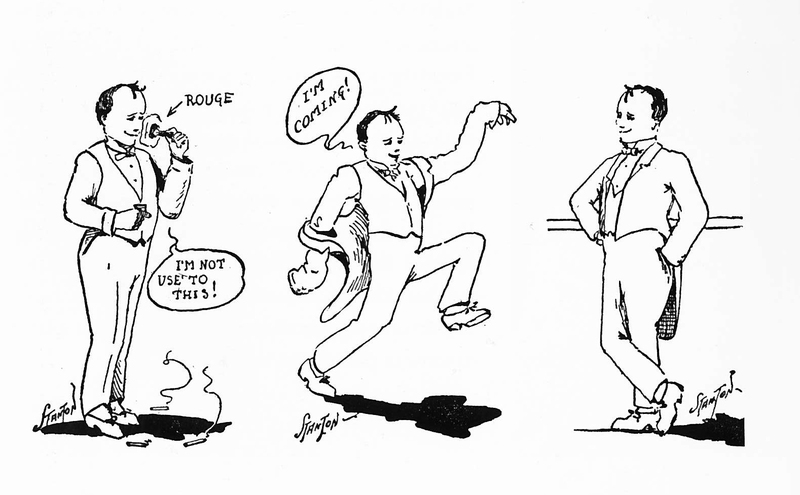 McCay worked before the advent of cel animation, so each image required both character movement and background to be redrawn. I wanted to talk to Sally because she seemed to be discovering her own method, just as McCay had sixty years before and because they seemed to be drawing from the same imaginative well. Unexpectedly, both artists are enjoying a moment in the spotlight. McCay was recently featured in an elaborate Google Doodle and Cruikshank has been honoured with retrospectives at New York’s Museum of Modern Art and Museum of Art and Design. My first question is why you decided to use the techniques you did when you first started animating? 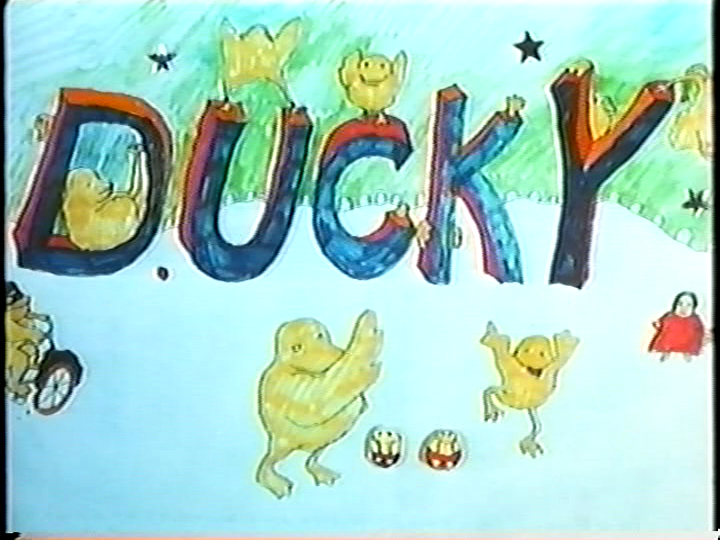 You produced Ducky with a unique style that pans over large scale drawings, has stop-frame paper movement as well as using non-cel animation. Where did this combination come from? Was it inexperience, or frustration with traditional methods? Were you studying in an environment when you produced this film? Inexperience, entirely. I had no idea of what to do. 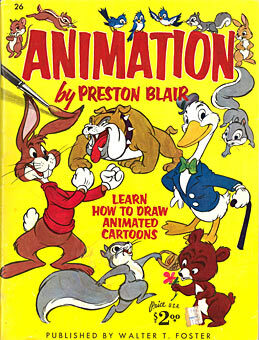 I bought a big hobbyist paperback written by Preston Blair (a great Disney animator) that said on the back cover in big letters: “You can draw, why not try!” Pretty much my attitude. 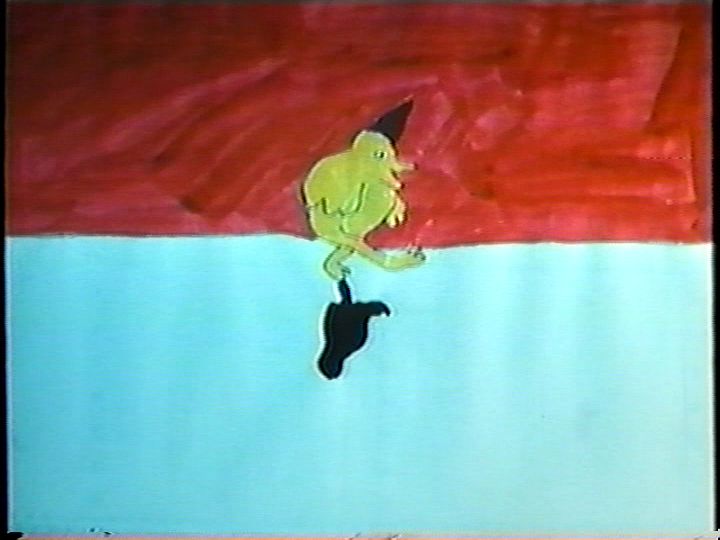 I was a senior at Smith College and proposed doing a special study making an animated film. There was resistance but the photography teacher helped me. He rigged up a Bolex to a darkroom enlarger. I just tried to make it work. I was so intrigued by the idea of seeing my drawings move. One of the things that comes across with reading about McCay is how much he simply derived great pleasure from drawing. 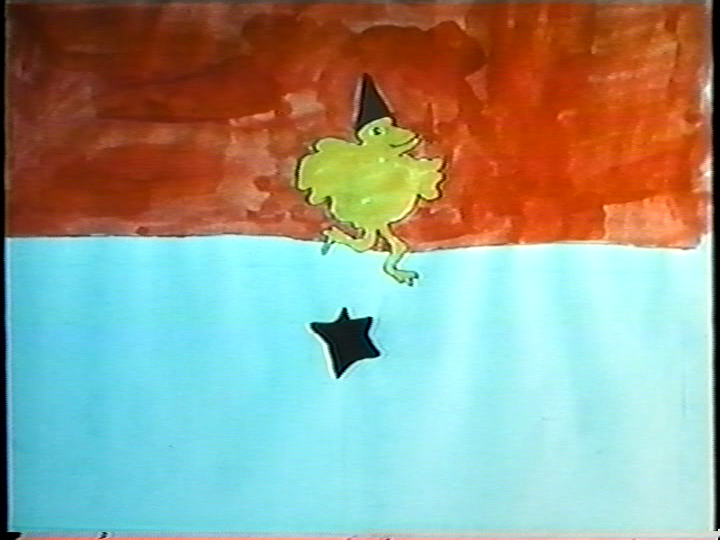 It seems that it was the main reason he was able to produce the vast quantities of drawings needed for his animations. How important do you think the desire to repeat, practice and enjoy employing your skills is to becoming a great artist? Well it seems amazing that the repetition of the drawings gave him such pleasure. I believe his films are all on 1s, i.e. 24 drawings a second. Considering his stunning imagination you’d think he’d have felt restless. 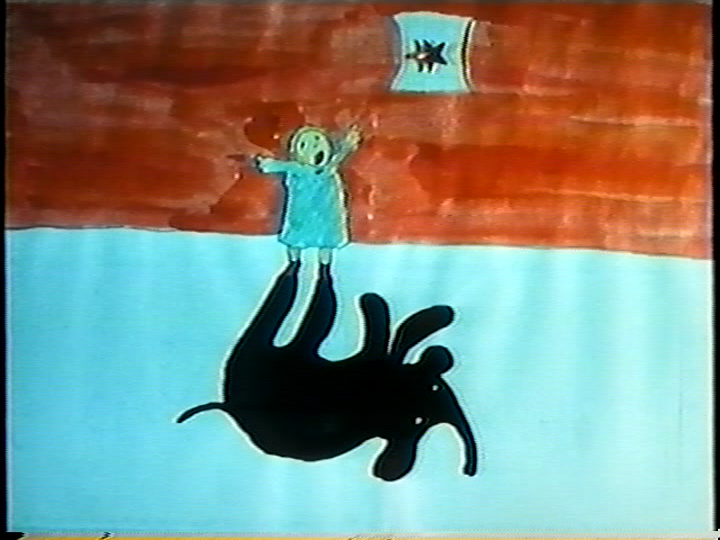 But maybe he had a compulsion to keep drawing. I was sort of like that in college. I do think drawing is a very important skill for an artist, even if that artist doesn’t work in a naturalistic way. The more you draw the more your line expresses who you are (and you get better from the practice). It also gives you something to do in airports besides look at your telephone! Many of your films seem to have moments that detach themselves from plot and are collections of funny, beautiful, ‘blink and you’ll miss it’ details? Do you think it’s a shame that animation in general has stuck quite closely to narrative? You know I can’t relate at all to what goes on in contemporary animation. I’m sure there are plenty of great things I’ve missed though. 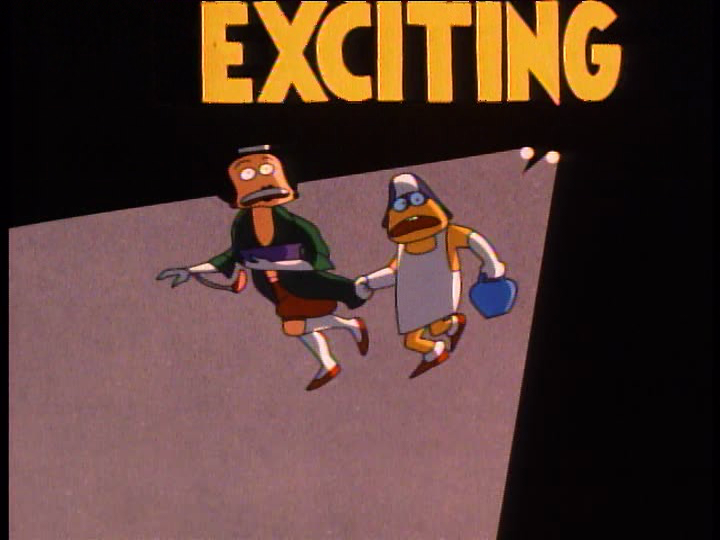 I won’t go to any 3-D animation, and those bulgy balloon computer films remind me of hallucinations I had as a child after dental surgery. Why do you think we associate great art with great mental perseverance and/or suffering but not necessarily with physical perspiration? Well even architects just draw the building: they don’t even get their fingers dirty.But to digress a little. Now that there’s software to make the animation process easier, particularly Flash, you’d think there would be so much great new work, and maybe there is but I haven’t seen it. Working with Flash, I found that I would often accept something as good enough, not go back and refine it (and the Flash drawing line is very hard to work with for me) but if it had been traditional animation, with all the stages of pencil drawing/clean up/inking/painting/photography of cels I would want each drawing to be the best it could be, particularly once I got into cel animation.Sometimes making things easier doesn’t mean making it better. I don’t know. So many examples of this in all aspects of design. 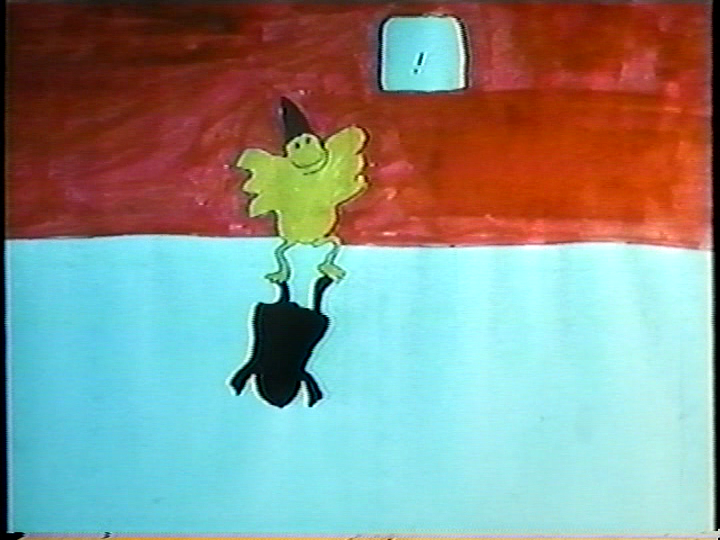 I feel badly that animation is such a popular college major, like marine biology about ten years ago. I can see why they like it but is there anything to be done with it? The free content aspect of the internet has been very tough on creative people. Do you think McCay had an influence on your style or proved an inspiration, or was ‘just’ someone you admired? McCay had a HUGE influence on me: you can see it particularly in Quasi at the Quackadero with architecture in the Quackadero. 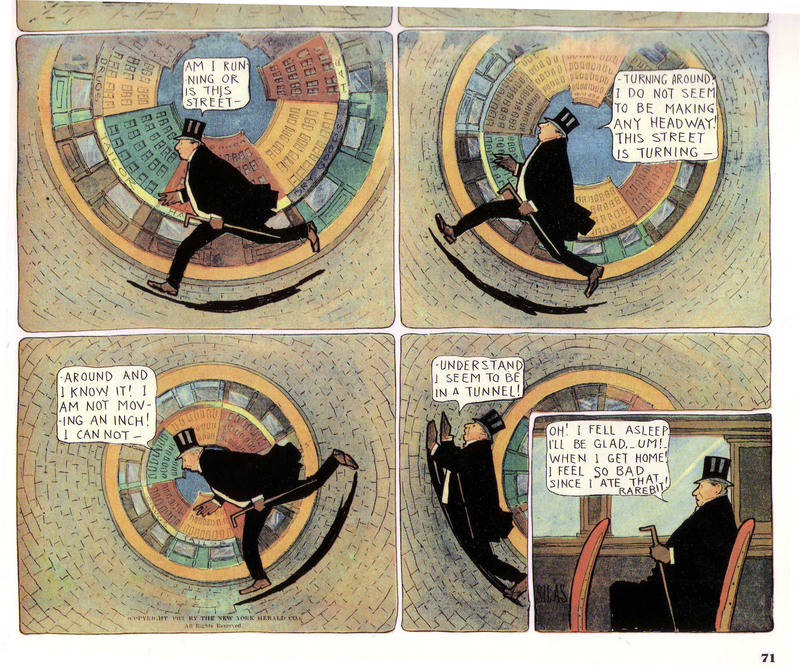 But more than that his astonishing comic strips of Little Nemo: the dreams, breaking through into another reality. He is so under appreciated! Maybe because his comic strips were so physically large and people only like to concentrate on little things (tablets, phones) these days.In today’s culture if someone came upon his remarkable work they’d probably think, “Whoa, that dude must have been onto some drugs” or however they say it. People neglect the possibilities of the imagination these days. I remember going to an art show of great Sunday comics and it was hard to look at for long. Different artists, all really great, but exhausting all crammed together shuffling through a museum reading one after another.And then to think he took Gertie the Dinosaur out on vaudeville circuit – amazing! And Gertie so charming! And he drew SO WELL! I’m certain he was the inspiration for Marice Sendak’s Where the Wild Things Are. His relationship with his children seemed wonderful. 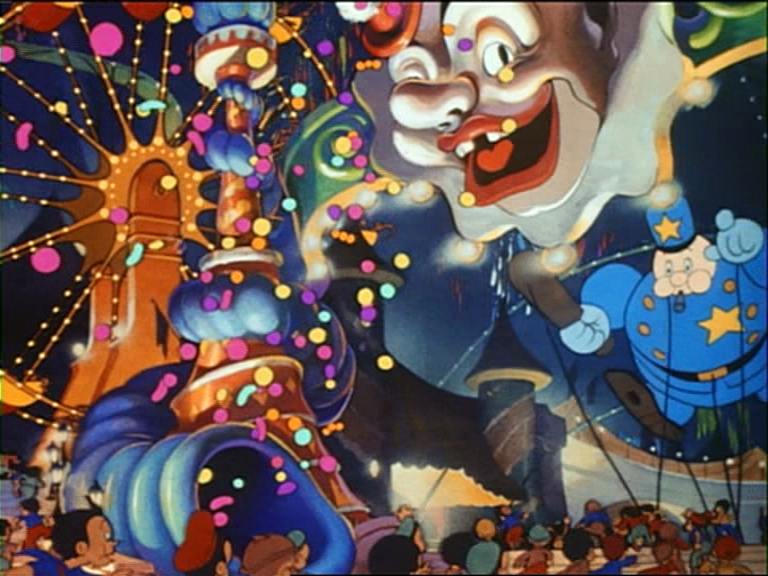 But where did the stunning concepts of Little Nemo come from? Maybe just one of those moments in history, concurrent with Freud, Jung, dream exploration, and a little after that, Buster Keaton? What he reminded me most of is Robert Crumb, who was also a compulsive artist who really liked observing details for drawings. I knew him a little before he moved to Europe. One time I had lunch with Terry Zwigoff and him and said I was having trouble animating water (working on Make Me Psychic). Right away he said “Look at Walt Kelly’s comics (Pogo) He draws water really well.” It was very helpful. Crumb also emerged from a family where you wouldn’t expect such a major talent to come along. Why do you think that animation has such a connection with the fairground? (I’m thinking of Pinnochio, the Quakadero, McCay’s circus film and lots of others). Oddly, I also collected postcards of the amusement parks that inspired Winsor McCay’s architecture, before I’d ever seen his work. I have albums full of them. When I lived in San Francisco in the ’70s the underground cartoonists fancied carnivals for inspiration, including the title of a more literary book series that Bill Griffith and Art Spiegelmann published, Arcade. 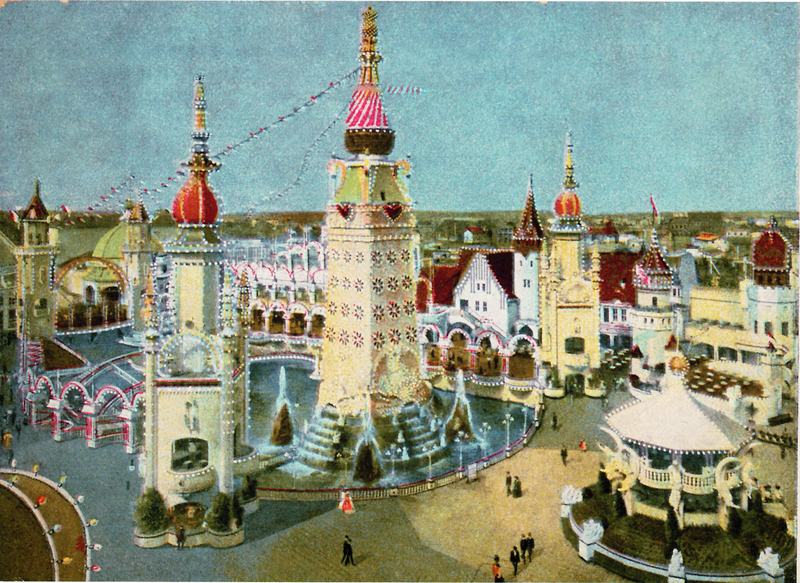 A postcard of Luna Park at Coney Island. McCay lived in Sheepshead Bay, less than a mile from the amusement park. Do you still work on animation at all now? I’ve given up on animation but have enjoyed doing watercolor paintings this past year, some for sale on Etsy. Cel animation is pretty much over: not only is there only one animation camera service open in NYC, but even film is rapidly becoming an obsolete format. 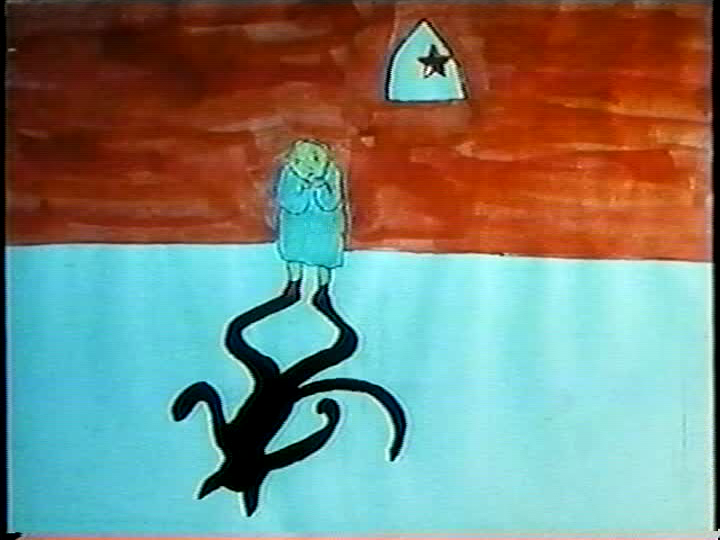 All Sally’s films on Youtube are uploaded to her own account, so she generates revenue from each view. However, I strongly recommend getting a copy of her DVD which collects together all her short animations. Along with Phoebe Blatton, I previously interviewed Sally for The Coelacanth Journal Issue 6, which also features an extended article about the problems of CGI cinema that chime closely with some of Sally’s thoughts above and can be bought here. You can follow Sally on Twitter and buy her watercolors, artwork and DVDs on Esty.